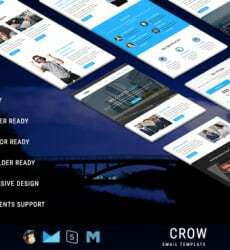 Information technology is a highly profitable industry and more and more people are being constantly associated with it in today’s highly tech savvy world. 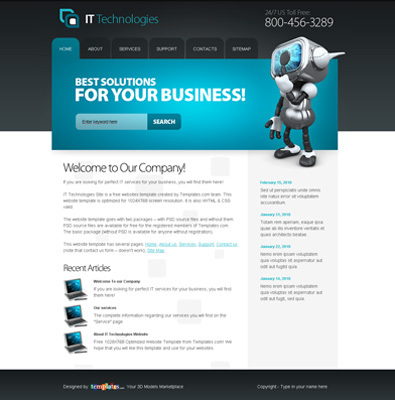 Are you about to launch your IT Company and need a full-fledged website dedicated to it? 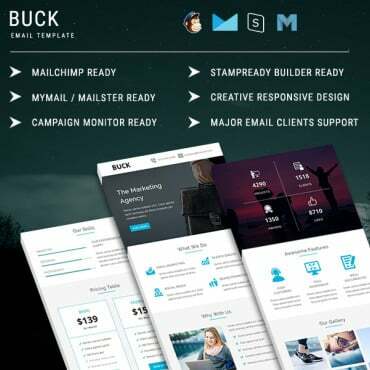 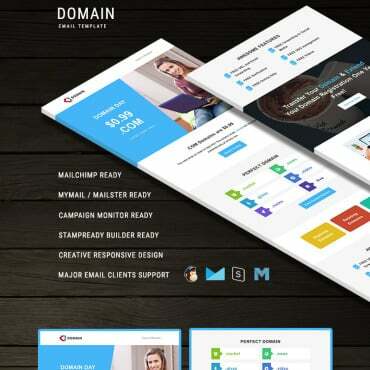 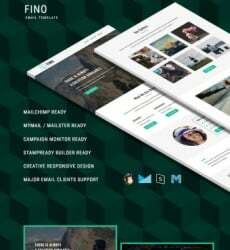 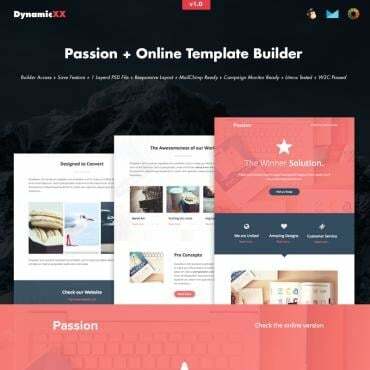 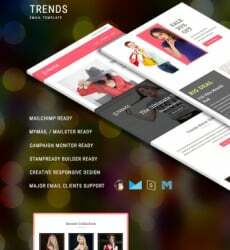 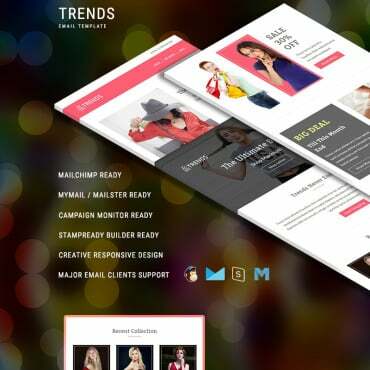 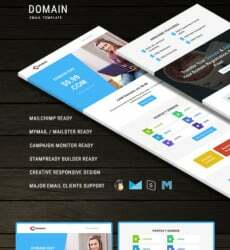 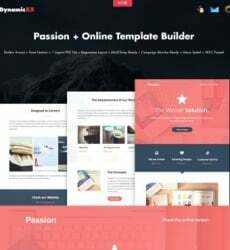 This free website template specially designed by professional web developers to suit all your needs. 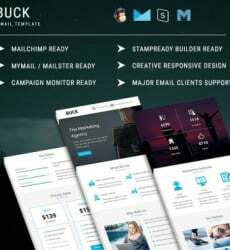 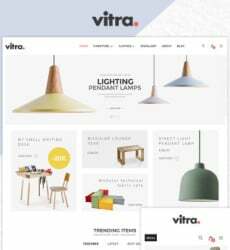 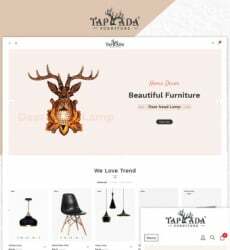 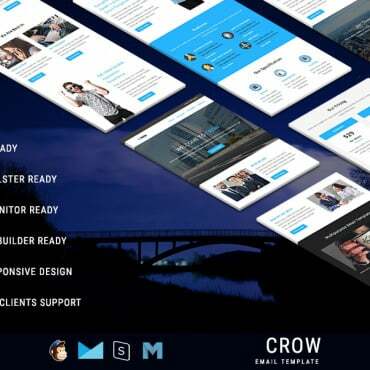 In a white, blue and black color combination, a high resolution attractive banner image, neatly allotted tabs for putting in your company background, recent events, updates, services and products, this free website template will take the success of your company one firm step ahead.